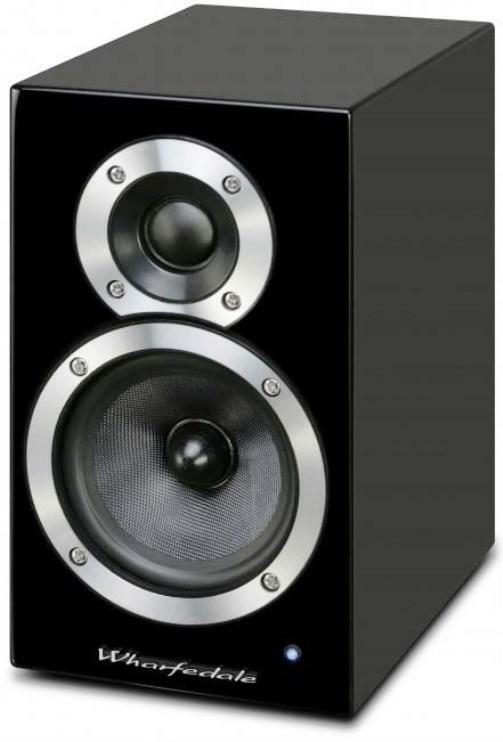 The DS-1 is an active desktop Bluetooth® loudspeaker offering 14W of maximum power output. The DS-1 adopts aptX™ to deliver the best possible Bluetooth® wireless audio quality and DSP-based digital amplifier technology to drive classic Wharfedale high-fidelity speakers. The DS-1 also supports NFC for instant connection.